annual training – Life of a guy they call "JiNX"
This October 2016 drill overall was one of the most relaxed drills I’ve had in a while. It was a two day drill and we started with the annual APFT (Army Physical Fitness Test) my whole sub section passed, which is awesome. I don’t have to worry about my officers breathing down my neck about it. I did really well scoring a 280/300. CrossFit has really helped maintain my fitness as I was able to run a sub 14min two mile which puts my run time 4th in our company. After the APFT we did much of nothing. This year we’re having a winter annual training up north, so we was going to go over CBRNE raid and disposal scenarios. But it rained all day Saturday after the APFT and Sunday and the leadership didn’t want to get everything dirty since we will be leaving in December for annual training. The air assault infantry already called dibs on the drill hall, so we just basically sat around in the barracks studying our RECON pamphlets and did gave out information for our plane tickets. Next month is a MUTA 8 drill (4 days) and it should be good one. We’re going to range to qualify with our individual’s weapons, so we have more time for field operations for annual training. Then we pack everything up for the C130 ride to winter wonderland. It’s already snowing there just waiting for us southerners. Thank god we don’t have to sleep in the field! And sorry mom I couldn’t travel back and be with you for your 60th birthday weekend. Hopefully, we can go to beach next time around! Start of annual training. 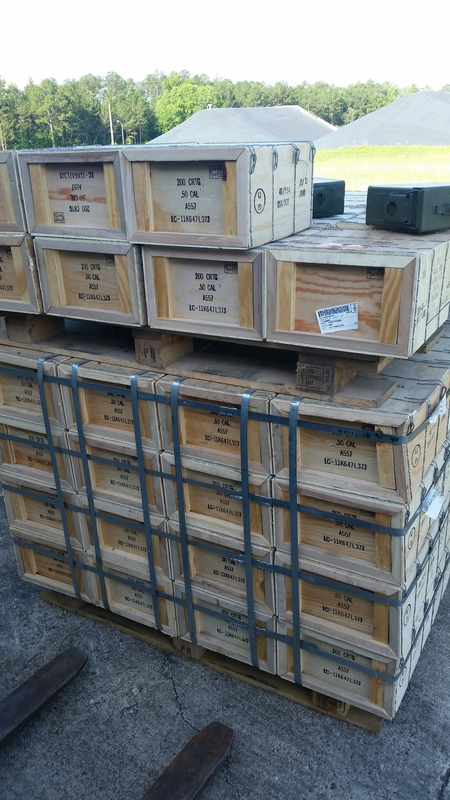 12,600 Rounds of .50cal Ammo! Today, I was assigned to draw the ammo that we’re going to shoot for the duration of our two weeks of annual training. I was surprised to see the amount of .50cal ammo! 12,600 round and this is for our company alone. The CBRNE recon platoon I’m in has been given 7,000 of these rounds. 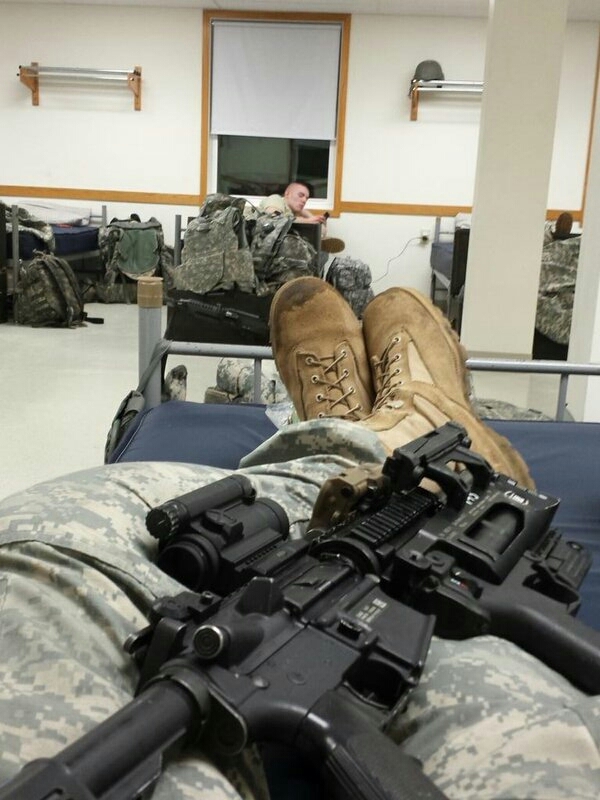 Our LT said between battle drills and everything else we will most likely shoot it all…. It’s going to be a really fun AT! Keeping track of everything at Ft. Hood. 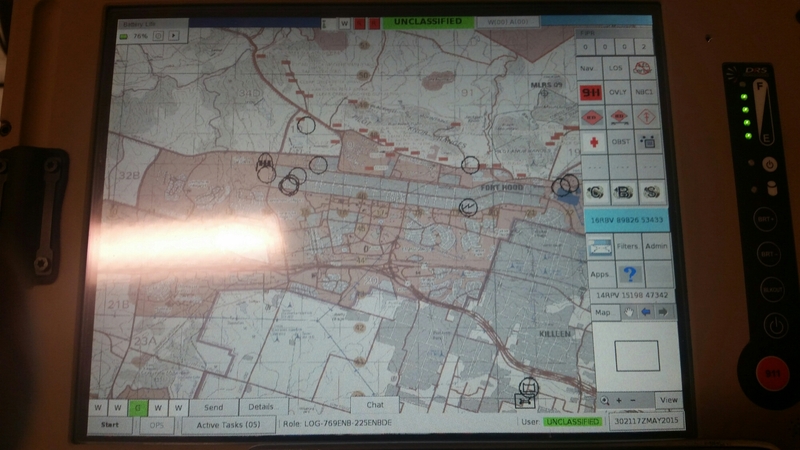 Whenever I’m not in the field training, I’ll be here keeping track of every vehicle in our company that’s on Ft. Hood.